Have a look at today’s image that was created by Professor Akiyoshi Kitaoka from Ritsumeikan University in Kyoto, Japan. 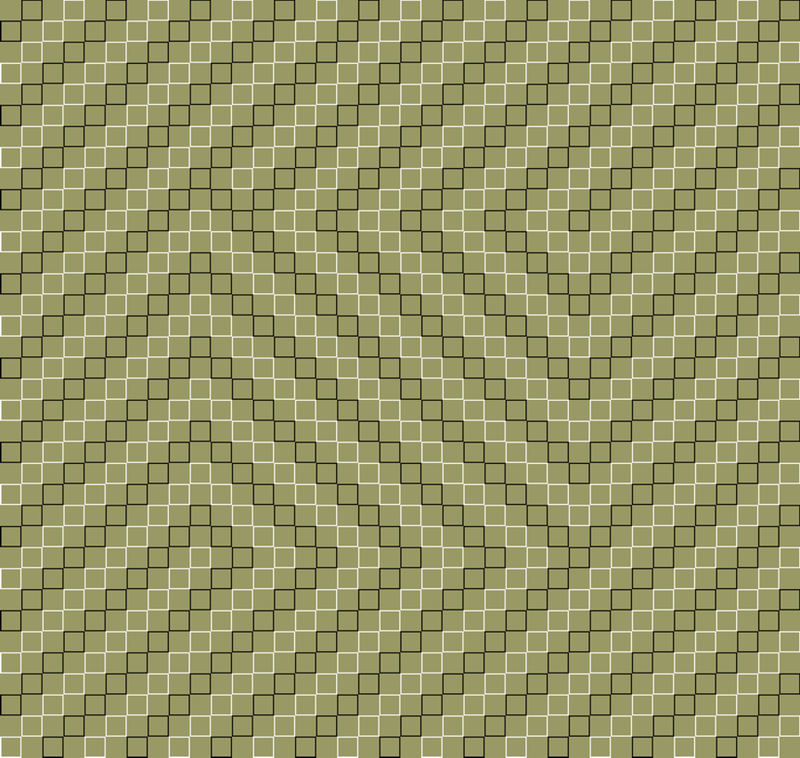 We’ve posted images similar to this one in the past, but I thought that it was a pretty good representation of an old optical illusion concept. 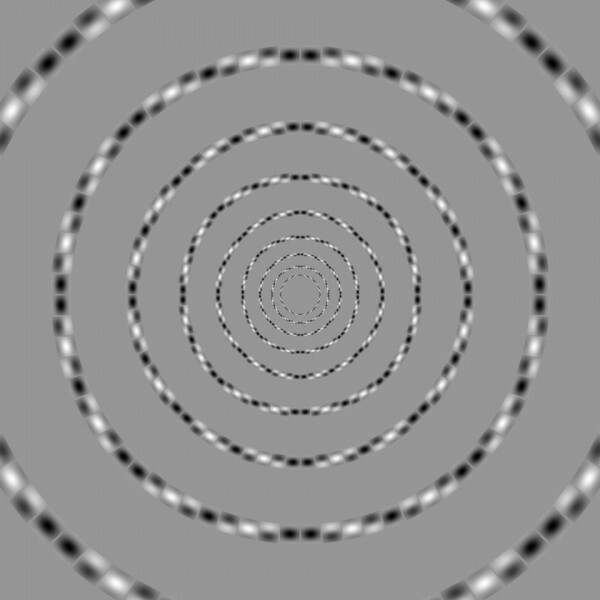 Each of the rings are circles, even though they certainly do not appear to be. The rings are also concentric while having the appearance of being very distorted. 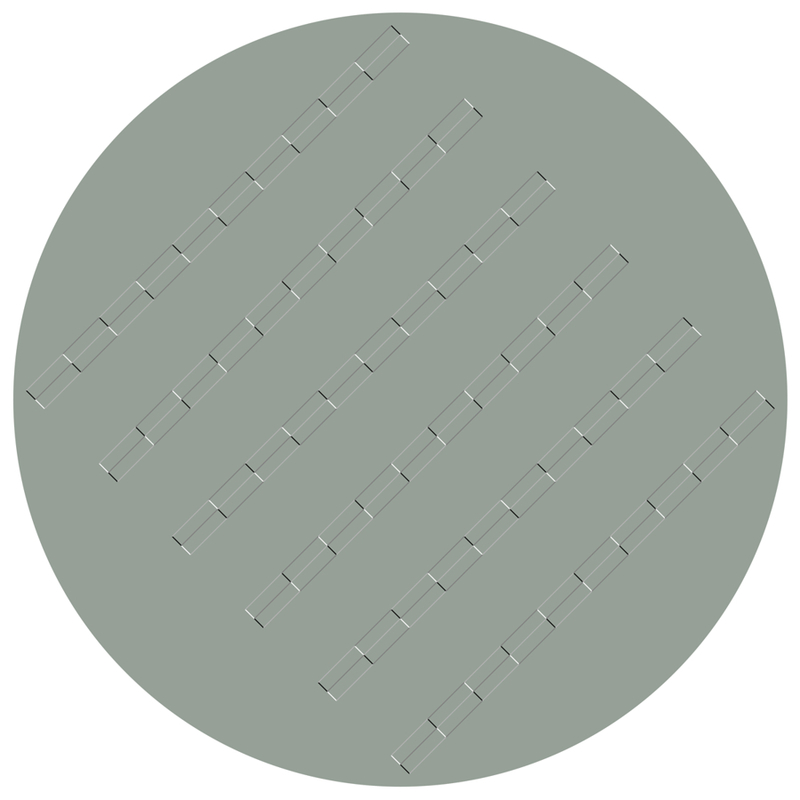 Check out the Warped Circles Optical Illusion to see a video of this same illusion.